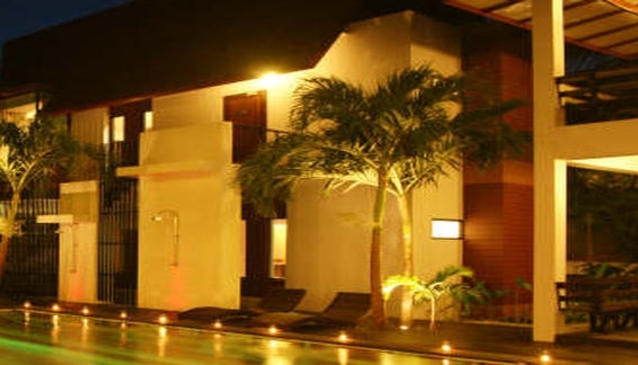 The hotel has rooms types from Hillside Bungalows to Beach Front Pool Villas. All rooms are air-conditioned, with modern amenities such as; mini-bar, coffee and tea making facilities, satellite TV, hot shower, safety deposit box and private balconies. The resort also has a a boutique spa with indoor and outdoor treatment rooms and various massage and spa packages. Breakfast Restaurant and Beach Dining.